ome of the newest medical treatments out there require gold—minute rods and spheres wrapped in gold. These nanoparticles are engineered to seek out tumor cells and destroy or used as an injectable, reversible male contraception. 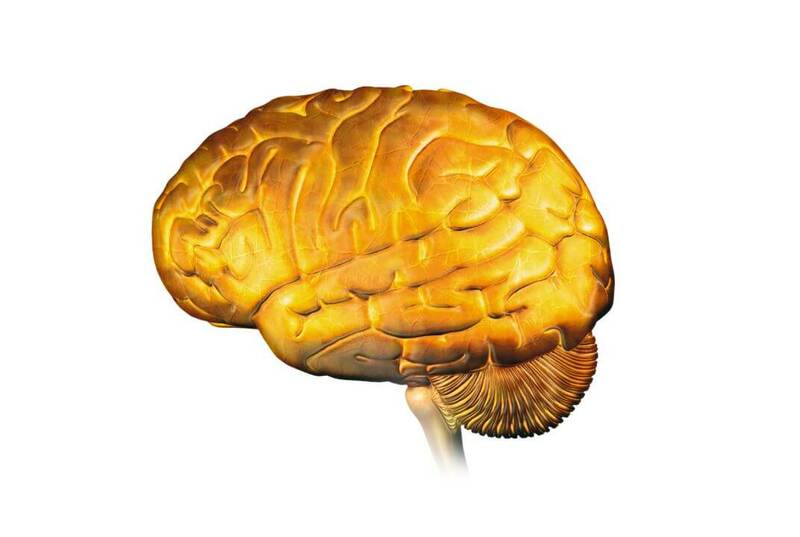 But, in the future, gold nanoparticles could even be used to control our brain — or rather, to activate brain cells remotely and help treat neurological disease. The researchers added these particles to DRG neurons growing in Petri dishes, so that they would bind to the cells displaying the relevant proteins on their surface. They then exposed the cells to millisecond pulses of visible light, which heated up the particles, causing the cells to fire nervous impulses in response. This was possible not only in isolated neurons but also in slices of tissue from the rat hippocampus. In both situations, the particles stayed firmly in place when added in low concentrations, allowing for repeated stimulation of the cells for over half an hour. A second group at MIT is using nano-sized iron oxide spheres that heat up when a magnetic field passes over them. They injected those particles into mice whose neurons had been primed to be sensitive to heat. Normally brain cells don’t need to sense heat, but a virus can carry the gene needed for the heat sensor up into the brain. The neurons incorporate that gene into their own genome and build the sensor. Then when the iron nanoparticles arrive and are warmed by a magnetic field, the neurons sense that and fire. The treatments are still far from remote-controlling anyone’s brain, but they do demonstrate some of the innovative ways scientists are thinking about nanotechnology and medicine. Benzilla’s group is hoping to develop a modified nanoparticle system to treat macular degeneration, Costandi writes. We’re not that far from a day where you might swallow a pill that would release a team of nanobots into your blood to sniff out disease and report back to your doctor.